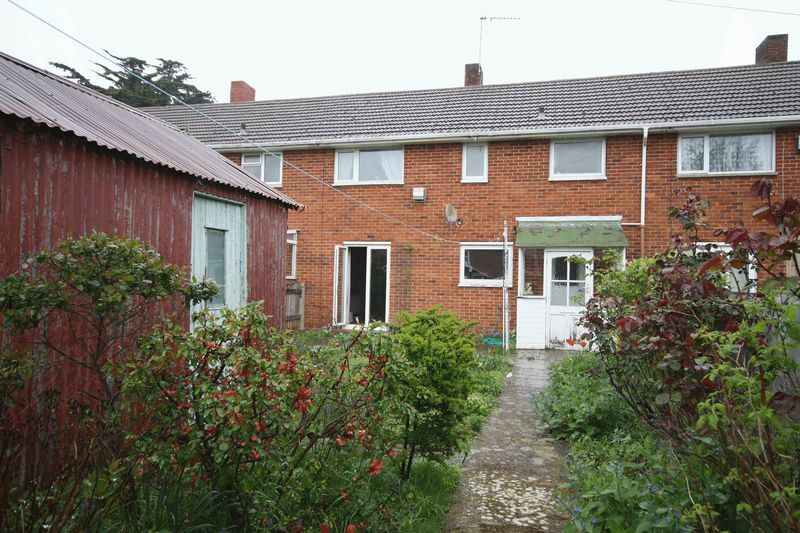 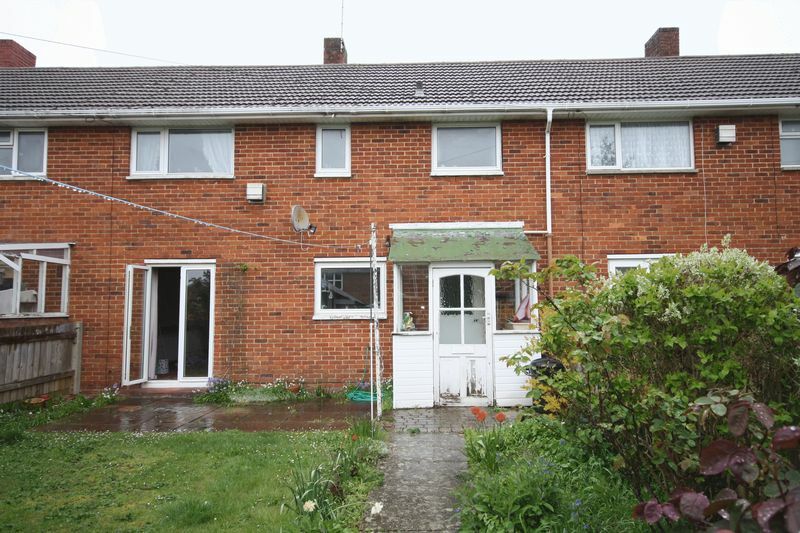 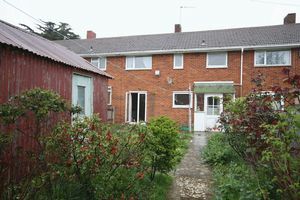 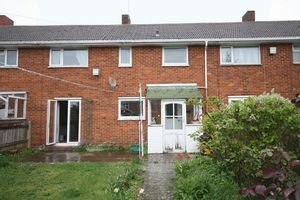 Denisons are pleased to present a great opportunity to purchase a MID-TERRACED THREE BEDROOM HOUSE in the outskirts of Christchurch town centre. 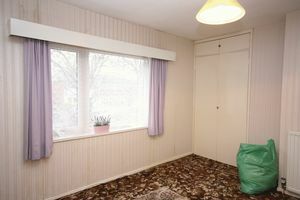 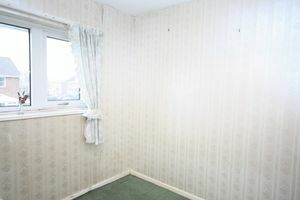 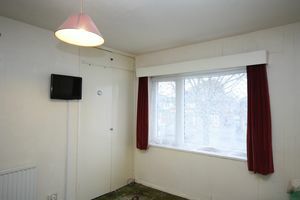 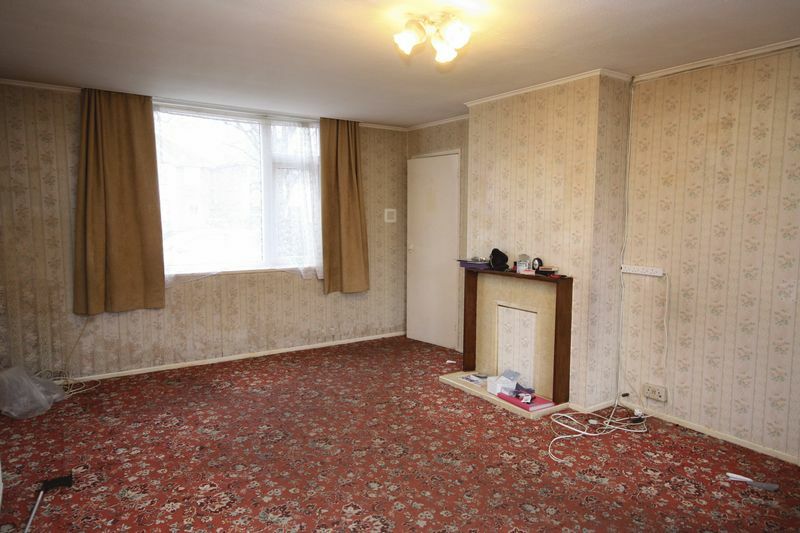 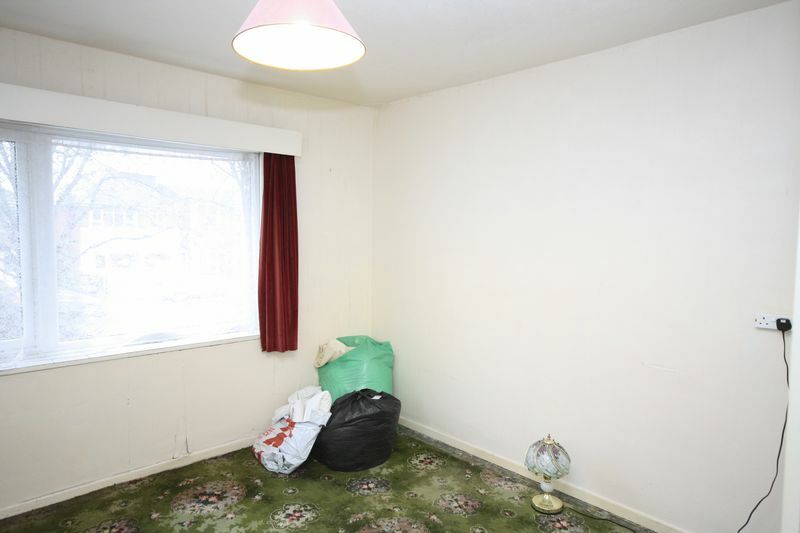 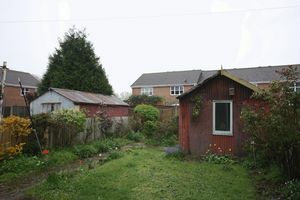 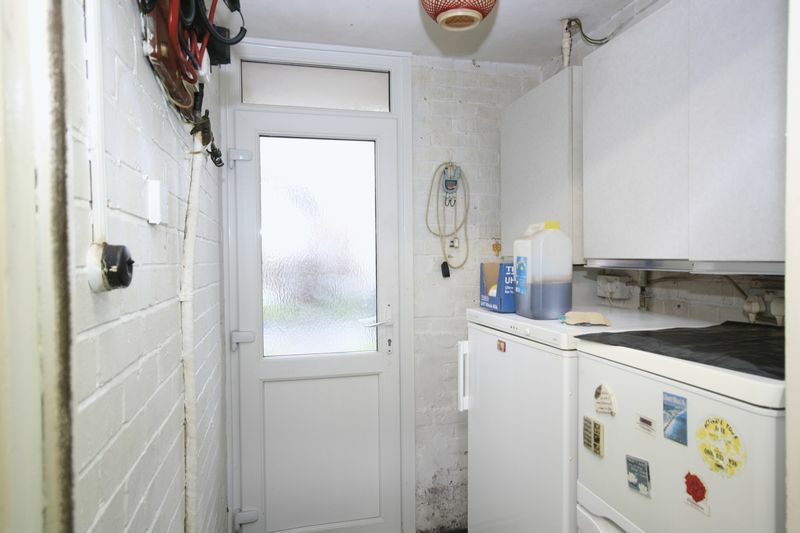 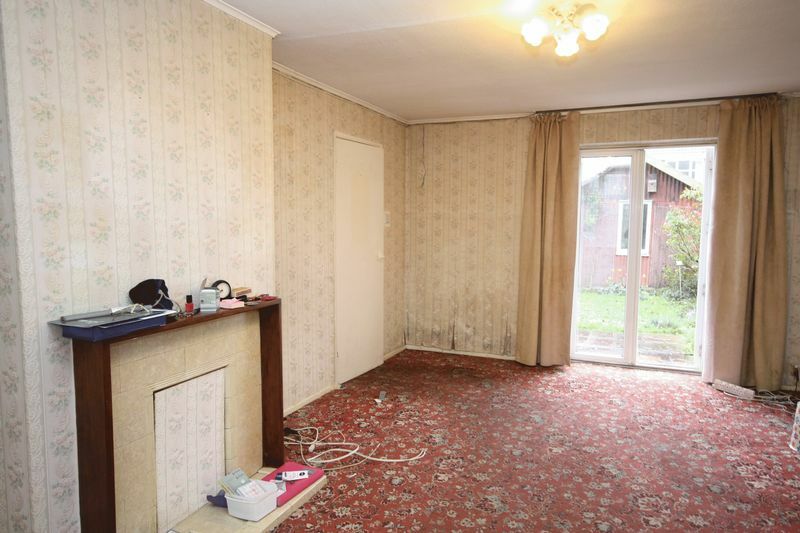 The property does require a complete refurbish but that reflects on the price as it is priced to sell. 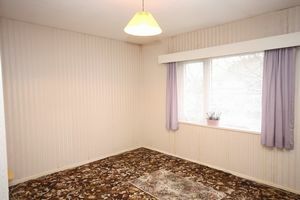 All the amenities and schools are within walking distance. 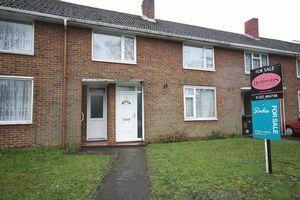 This would be a great investment for a buy to let or a first time buyer. 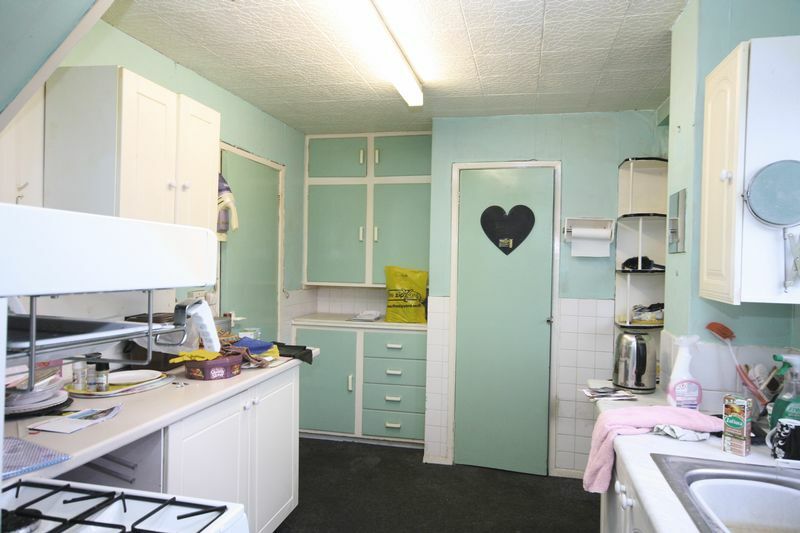 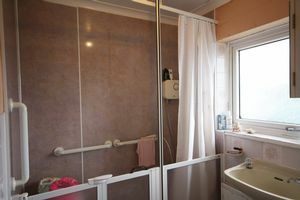 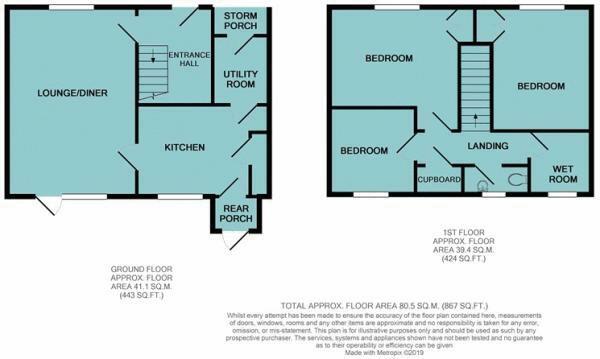 Accommodation comprises of a kitchen, SPACIOUS LOUNGE with sliding doors to separate private rear GARDEN, separate WC, THREE bedrooms, family bathroom with converted wet room.